One of the most popular upgrades for any vehicle is lowering the ride height. In the last several years the “stance” scene has exploded and lowered cars have never been so popular. 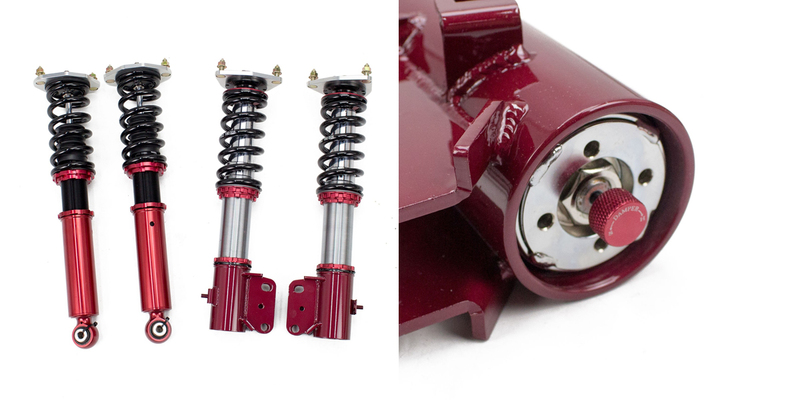 For example many vehicle owners want a slammed ride height and we can help you achieve that. 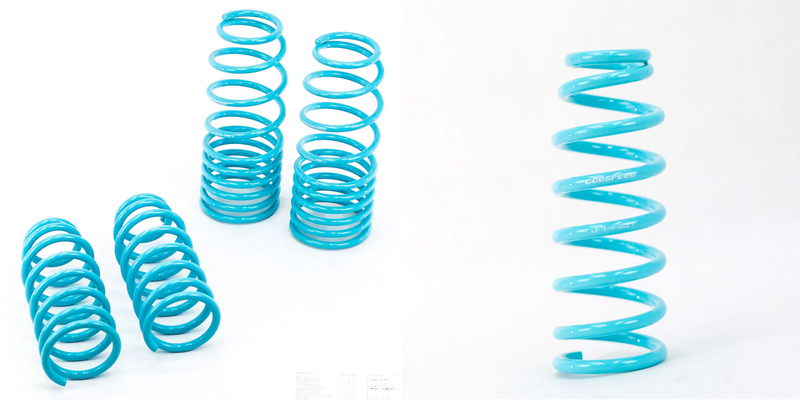 We carry a full selection of lowering springs as well as adjustable coilovers.